Don't overlook this amazing opportunity! 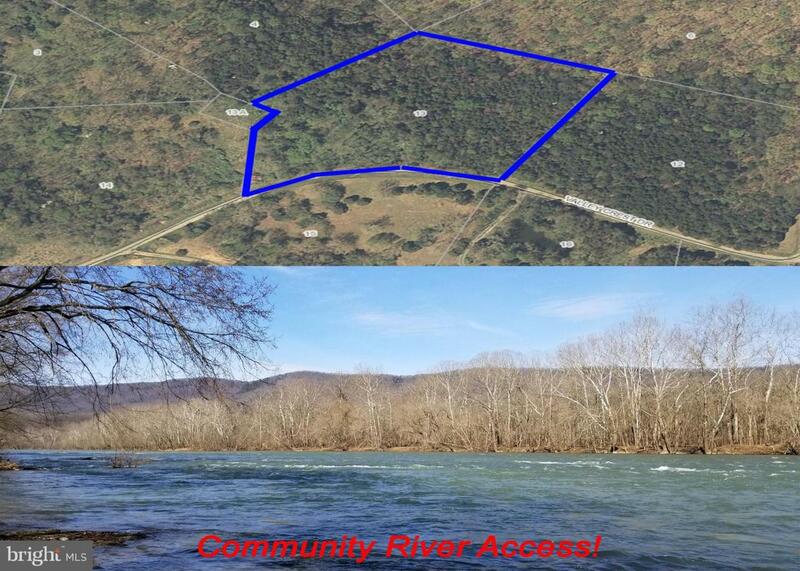 Priced to sell and affordable Shenandoah River access in Cavalier Farms! 3 separate community access points! 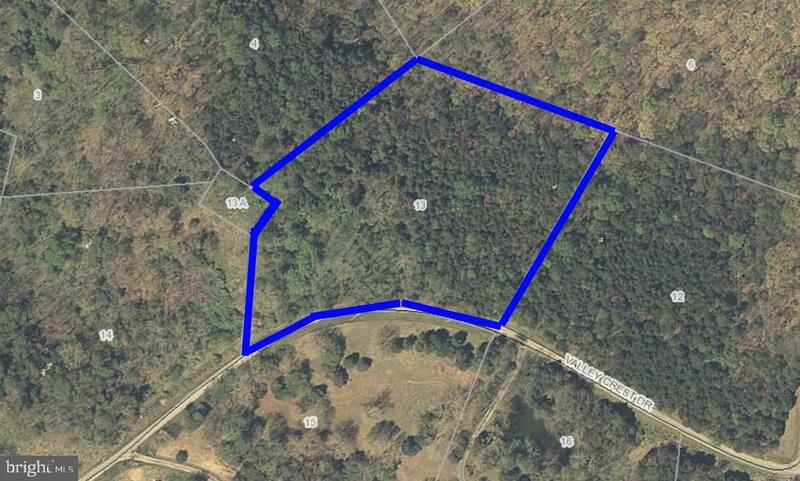 Minutes to the river and boat landing, this is a great section of the river. Tranquil setting ready for your weekend or full-time living! Easy drive from DC. 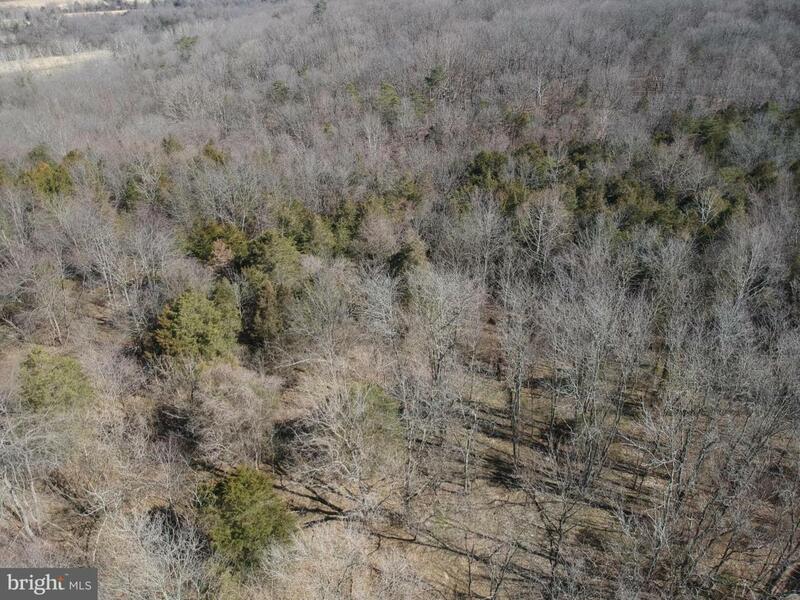 Ideally situated between the quaint towns of Front Royal and Luray. Electric at corner of the property is a big savings. Great usable topography. Come take a look, you won't be disappointed!